Tim Holtz Distress OXIDE INK PAD SET OF 12 Ranger RANGER97 at Simon Says STAMP! RANGER97 This item is on reserve until If you would like to reserve this item now, you may purchase it now with the rest of your order. We will hold your order now and ship your entire order as soon as this item is back into stock. If you would like your order to ship now, please place this item on a separate order. 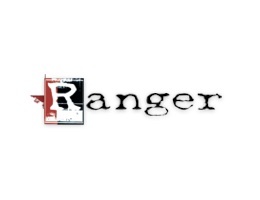 Success, Tim Holtz Distress OXIDE INK PAD SET OF 12 Ranger RANGER97 has been shared! Distress Oxide Ink Pads are a water-reactive dye and pigment ink fusion that creates an oxidized effect when sprayed with water. Use with stamps, stencils, and direct to surface. Blend using Ink Blending Tools and Foam. All oxide colors are available in 3 x 3 inch ink pads and coordinating .5 oz re-inkers.